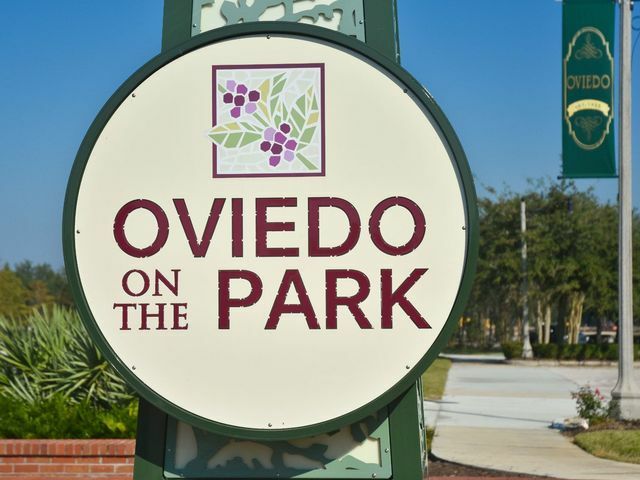 We were both raised in Seminole County and have seen this area grow from oak trees, citrus farms and dirt roads into charming neighborhoods offering a diversity of people, exponential business growth and community activities to create harmony. Real Estate allows us to combine all of our favorites things- people, community and homes. We have been blissfully married for over 12 years and reside in Winter Springs, FL with our two beautiful daughters. And our family wouldn’t be complete by adding that we also have a family pet, a cute little pug. We love spending time together with family & friends and value one another. We enjoy exploring the beautiful nature that Florida has to offer by gardening, bike riding, going to the beach and fishing. We enjoy a good comedy, getting a pizza & wine and catching up with friends at a bar-be-que. 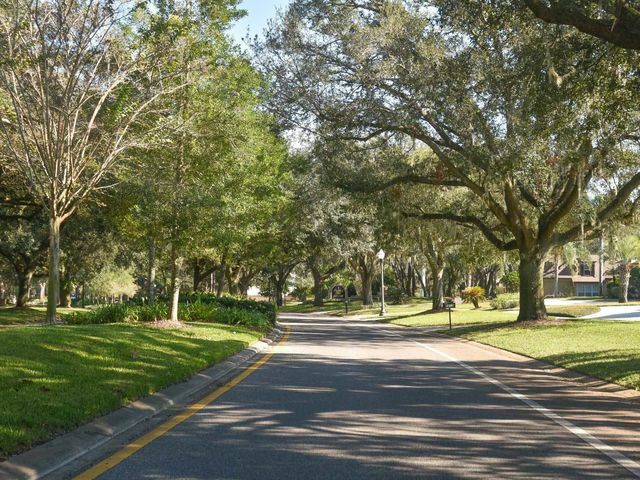 When we have time, we love to vacation and explore new areas all over the Florida coasts.